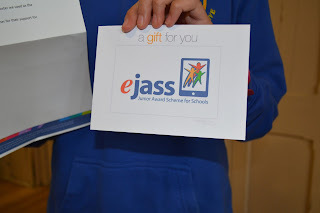 Alika's illustration has been adopted as the inspiration for the new logo for eJASS. 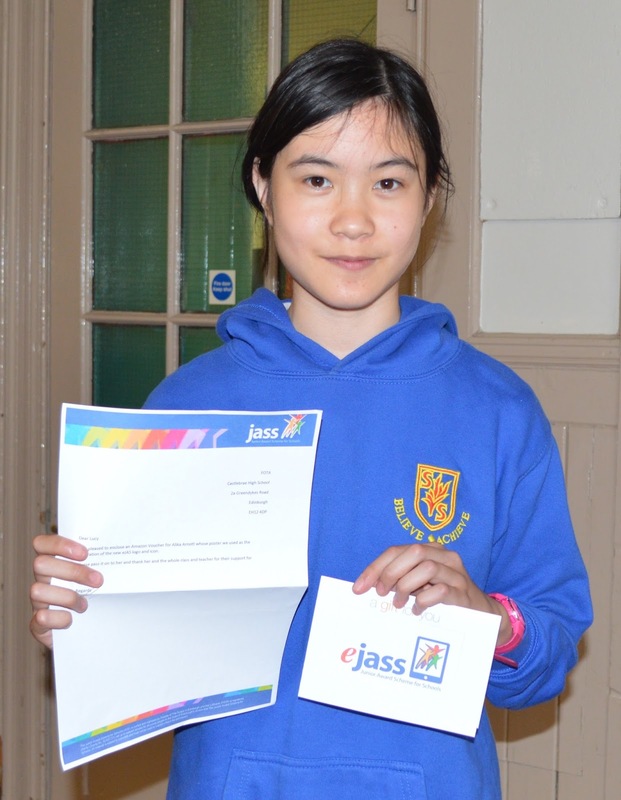 Alika received an Amazon voucher, kindly donated by Forder, JASS Director at Friends of the Award (FOTA). 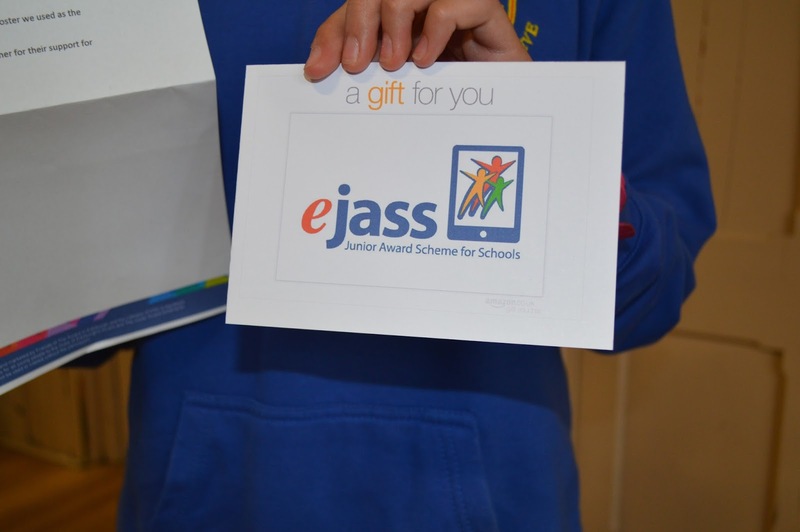 Thank you to software developer Steve Moore, who has worked with pupil focus groups and P7 classes throughout the year to pilot his online version of the Junior Award Scheme for Schools - JASS (formerly know as the Junior Award Scheme Scotland but now is used throughout the UK).